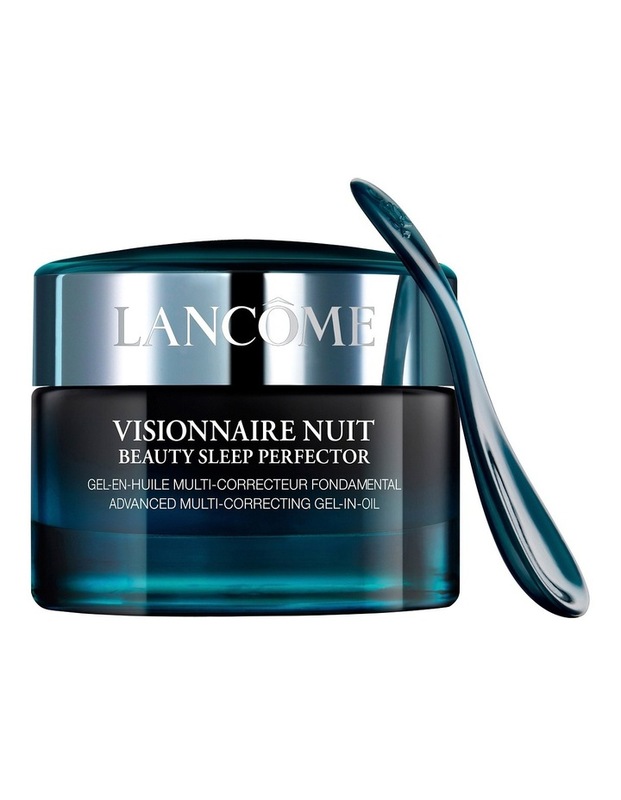 Visionnaire Nuit Beauty Sleep Perfector by Lancme is an advanced multi-correcting gel-in-oil that nourishes skin through out the night for a gleam effect. A cream with unique restorative powers best used over night to achieve healthy and supple skin. This product works throughout the night to transform Skins look and feel night-after-night; its innovative texture with micro-droplets of oil suspended on skin for a lightweight and bare skin sensation that is plumped with nourishment.